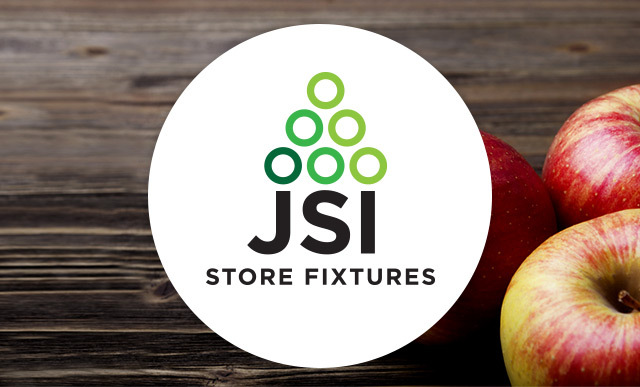 From our beautiful, eye-catching store fixtures to our exclusive line of closed-cell foam—the industry’s first antimicrobial foam—JSI is all about keeping things fresh. We’re proud to say that all JSI wood and foam products are made in the USA. And with facilities across the country, we’re always nearby. 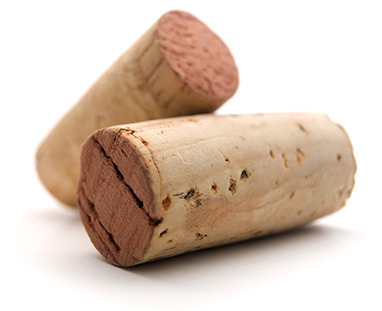 As a result, we deliver more quickly, with less expense, and with less environmental impact, too. We’d love to speak with you about fresh ideas for your stores! Call us at 800.332.5507. JSI Store Fixtures provides Whole Foods with a variety of displays that merchandise beautifully and keep product fresher. 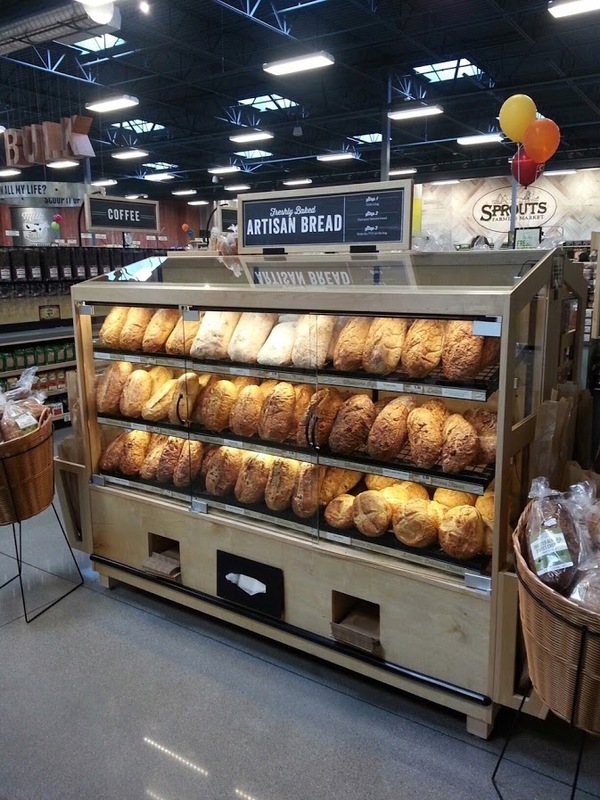 For over a decade, JSI has crafted Ahold produce, bakery, floral and specialty displays, including their recent “Project Thunder” renovation success! JSI's refrigerated and dry produce displays help Food Lion achieve their goals for abundant displays and seasonal offerings. 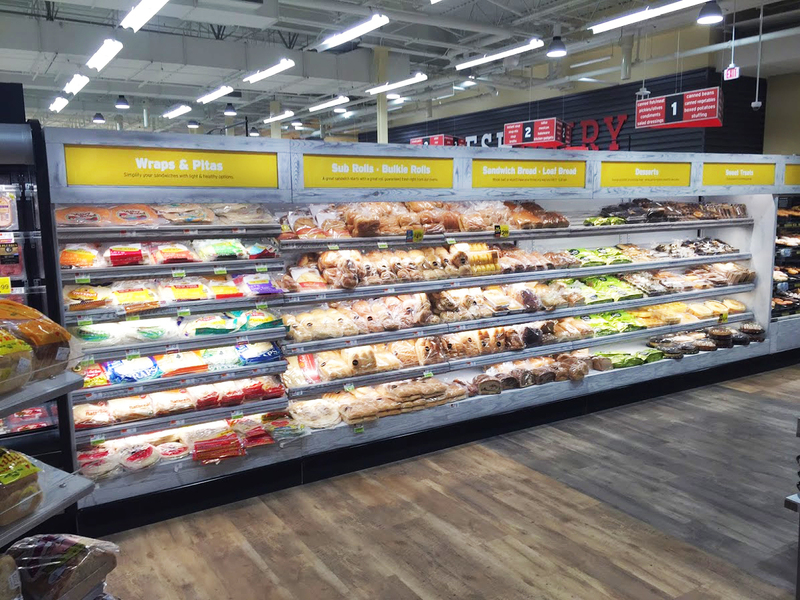 Over the past 20+ years, JSI has crafted thousands of displays for Hannaford, our longest standing customer. With the recent merger with Albertsons, the combined chain now operates more than 2200 stores nationwide. All four JSI Facilities are utilized to provide localized service and minimize freight costs. 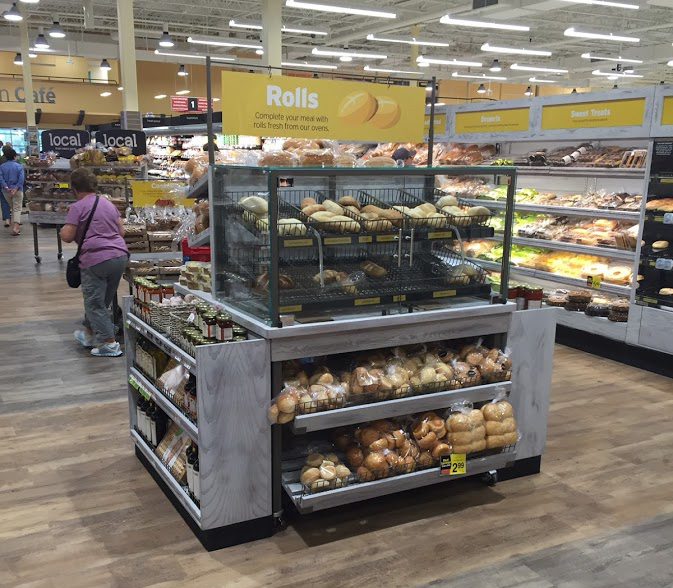 JSI provides Metro, Canada's 3rd largest grocery chain, with a variety of custom displays for produce, bakery, and more. With the recent merger with Safeway, the combined chain now operates more than 2200 stores nationwide. All four JSI Facilities are utilized to provide localized service and minimize freight costs. JSI services Shop Rite's individually owned and operated affiliates with both corporate programs and custom offerings. JSI provides BJ's with a variety of fresh product displays and custom millwork. JSI provides Sprouts with “local service” during their rapid expansion, using our four manufacturing facilities to create their custom millwork and displays. 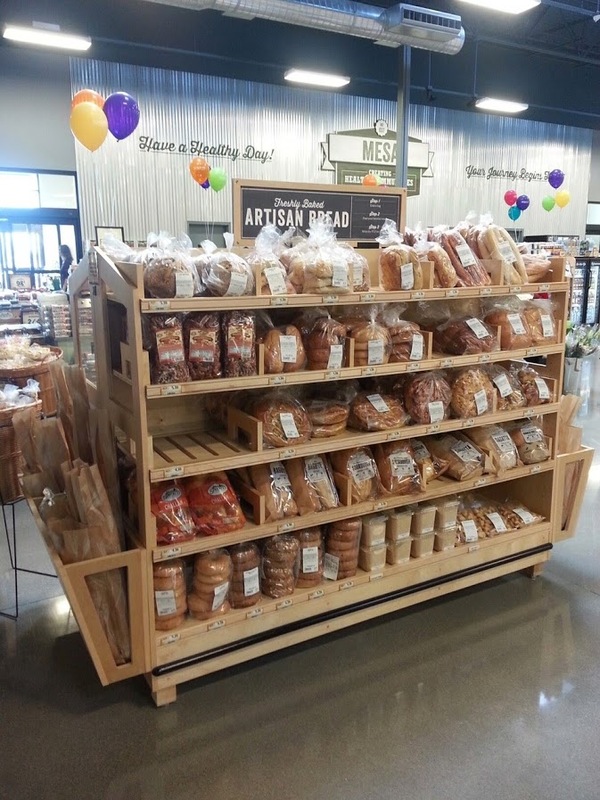 JSI's Suwanee, Georgia facility provides Harris Teeter with a variety of fresh product displays, including self-contained refrigerated displays and service bakery. 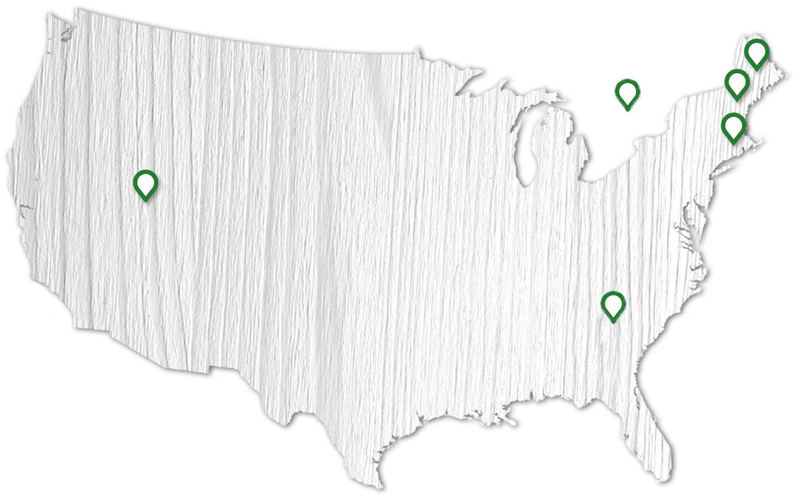 With facilities across the country, JSI’s nationwide presence saves time and money with shorter deliveries, and we reduce our environmental footprint, in the process. Enter your name and email to access the information. Enhance your produce department with market-style bins, risers and merchandise accessories from JSI. Our fixtures create maximum impact with minimal product on display, giving customers an exciting shopping experience while boosting your bottom line. Our smooth, nonabsorbent, closed-cell foam reduces bruising and inhibits bacteria, resulting in reduced shrink and increased sales. 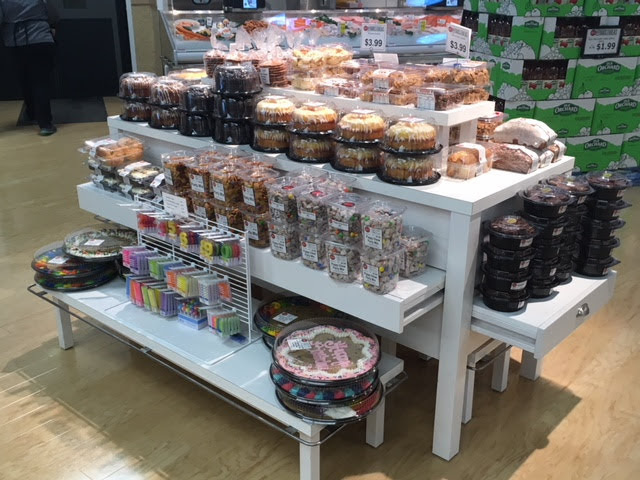 Showcase your baked goods while keeping them their freshest with JSI pastry cases, tables and refrigerated units. Whether you’re designing a new department or adding to an existing layout, our fixtures create display your products beautifully. Designed to beautifully display your wine selection, JSI wine fixtures create an ambience in your wine department that encourages wine shoppers to explore possibilities and expand their wine horizons. 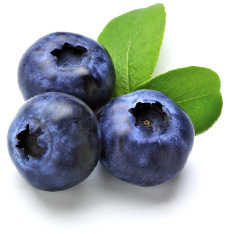 JSI’s refrigeration fixtures keep refrigerated goods cool and fresh by maintaining ideal temperatures. 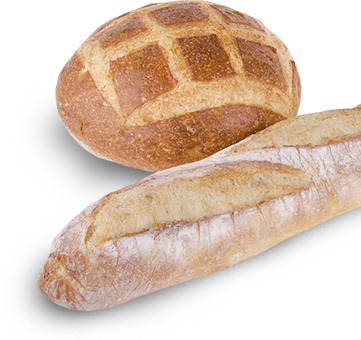 Products are beautifully presented for easy sales, and shrink is reduced thanks to state-of-the-art refrigeration. Your floral selection will look fresh as a daisy with JSI floral fixtures! Our options include displays for grab-and-go bouquets, potted plants, and artificials, as well as work stations for your floral team. Create a unique ambience for coffee stations, growler bars, service bars, and more with JSI. Building on-site can be expensive and time consuming. JSI can save you time and money by designing stunning fixtures for your store’s special services.